Nestled among Morton Bay Fig Trees and purple Jacaranda petals, Horsley is a heritage-listed homestead whose story dates back to Australia’s convict origins. Horsley stands on part of Colonel George Johnston’s 2000 acre land grant received in 1805 from Governor King for Johnston’s part in quelling an Irish convict uprising at Vinegar Hill in 1804. After Johnston’s death in 1823, his youngest daughter, Blanche, inherited the property, known as ‘King’s Gift’. Blanche married Captain George Edward Nicholas Weston, who had served in the British army and as a judge in India. Weston had come to N.S.W. in the 1820s to visit his brother William Francis Weston and liked what he saw of the colony. In order to settle permanently in New South Wales, the Westons left for India in 1829 for two years to finalise Captain Weston’s private affairs and on their return in 1831, they brought with them George Weston’s two children. The family was later extended by four girls and three boys. With the help of convict labourers, they built their large hipped-roofed bungalow that emulated the style of Indian colonial architecture and the life Weston had experienced in India. The house was named “Horsley” after Captain Weston’s family home, West Horsley Place, near Ripley in Surrey, England. 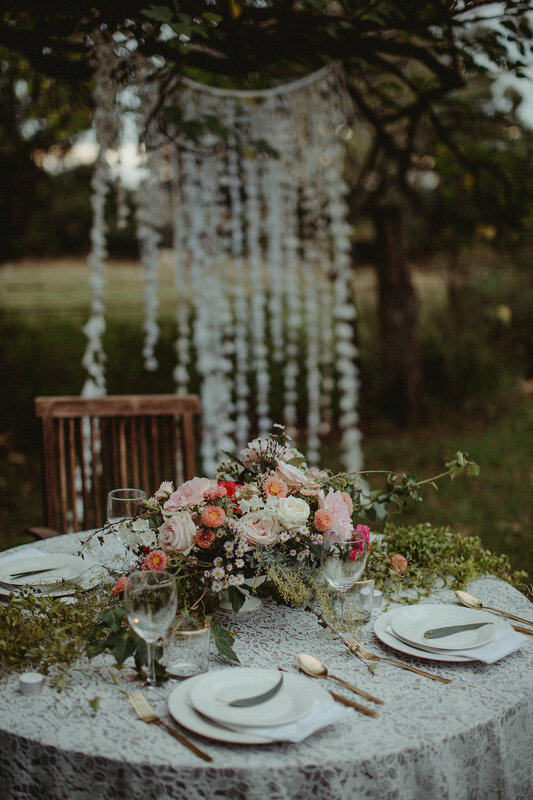 We were looking for a unique venue for our styled shoot, and came across Horsley Homestead online. I was blown away by it’s beautiful Indian Colonial influenced Homestead and surrounding buildings, rustic vibe, versatile space, and convenient location - only an hours drive from the Sydney CBD! Horsley is open for inspection upon request only. We are more than happy for you to visit, following booking with us a minimum of 48 hours in advance. Please respect that this is a private property. Please complete the form below and we will get back to you as soon as possible. We are currently working through some very important changes to Horsley's operations and for this reason we won't be taking any further enquiries regarding wedding ceremonies or receptions for a few months. Please note that any enquiries for wedding photography will still be available at the venue during this period, so please feel free to contact us. We apologise for any inconvenience this may have caused.